Bookstore, that is, and what a bookstore it is! At any point in time we have over 20,000 titles of used books all DONATED by the generous villagers here in the South Shore. Over 6,000 of those titles and in our Children’s Corner where you can find everything from story and board books, to early chapter and Young Adult. For Adults we have every genre of fiction with ample back catalogues of the popular authors. Our Non-Fiction and Local departments are equally generous. CDs and DVDs? Book on Discs? Check, check, and check! And the costs? We always say it’s hard to spend a lot of money at The Village though we encourage you to do so. All proceeds go towards the efforts of Road To Responsibility as they make a difference in the lives of individuals with intellectual and developmental disabilities. 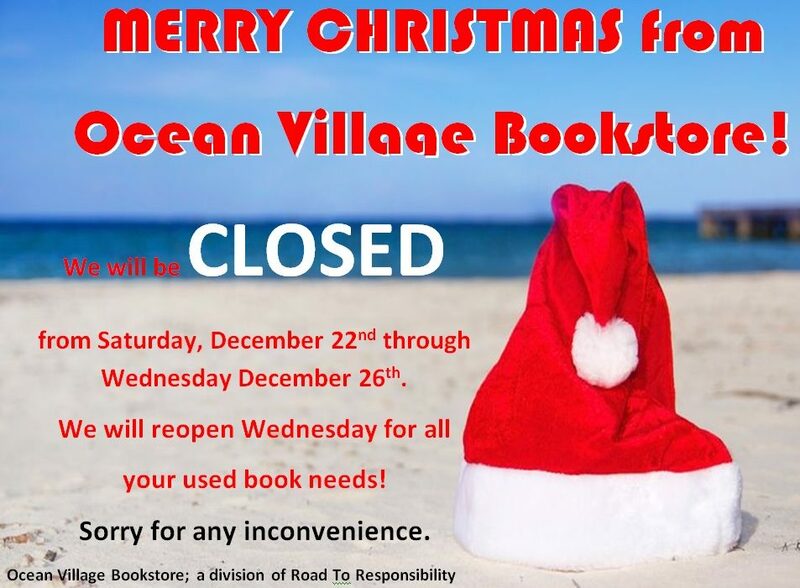 Many are employed here and help make The Ocean Village Bookstore the hidden jewel it is. You Told Us What’s Funny!